Photographed during the military trials at Larkhill, (from which the competitor number 16 was applied) this Bristol (Nieuport ???) 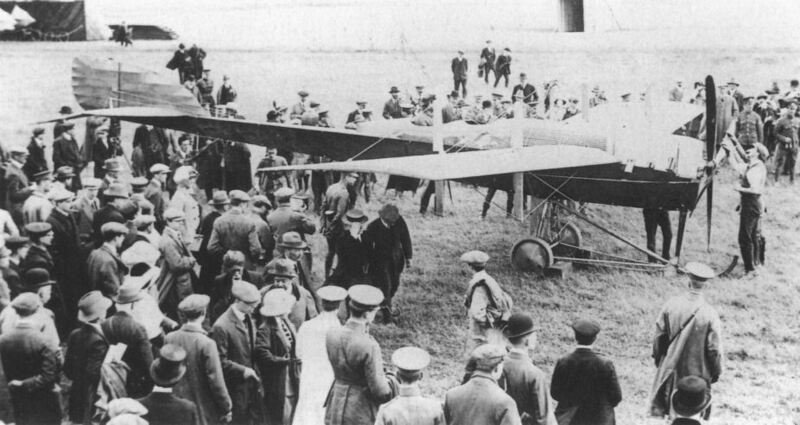 monoplane is similar to that flown by Mr Lindsay Campbell. 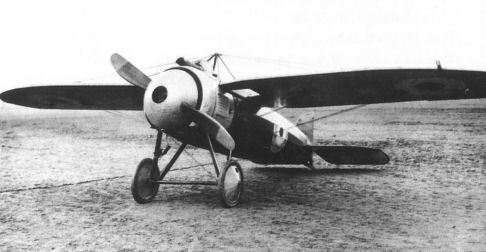 Nieuport monoplane which served with the RFC as 253 is identical to that in which Loraine and Wilson crashed, becoming the first fatalities of the new service. 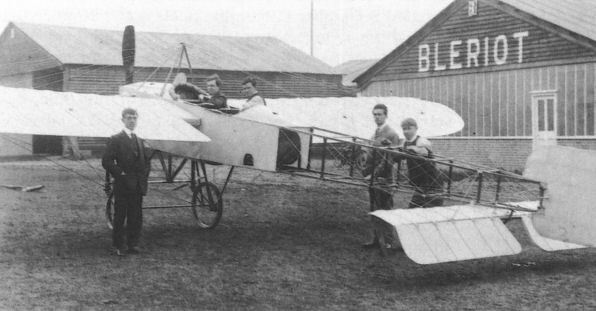 A two-seat Bleriot XI built after its creator's report. The increased height of the cabane and consequent improvement in the angle of the landing wires are obvious. The Chanute hang-glider from which the Wright brothers, and most other designers, adopted the 'Pratt Tuss' bracing system. 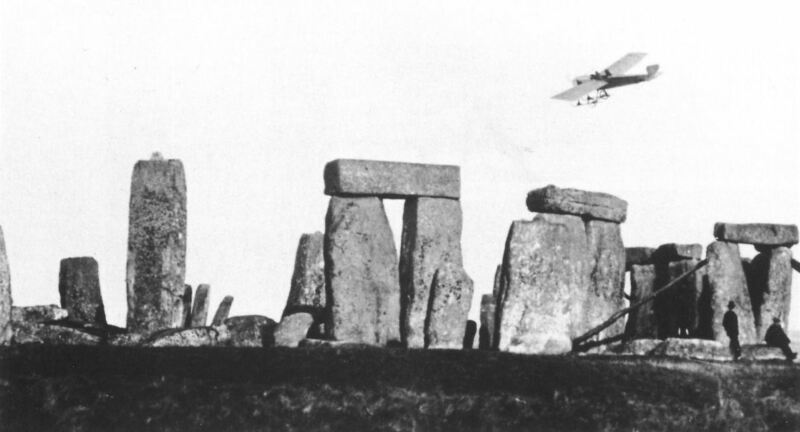 A Bristol Prier Monoplane in flight over Stonehenge during 1912, probably during the Military Aeroplanes trials at nearby Larkhill. The Fokker E.III 'Eindekker' which created havoc on the Western Front during 1915. Residual prejudice, and an allegedly high landing speed preventing the Bristol M.1 from seeing service on the Western Front.